Integrating herbs and vitamins into your diet is a wellness tradition almost as old as dirt, but it has fallen to gimmicks and profiteers over the past few decades. 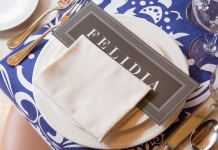 Luckily, the resurgence in wellness, as well as ancient medicine traditions, has become mainstream again, and for good reason—simply put, when done well, they work. 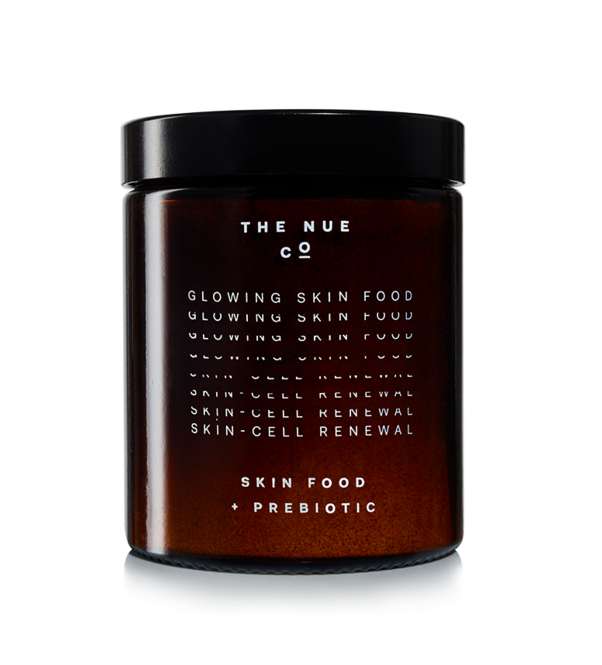 The leaps in technology have boosted the efficacy of supplements, making them far easier to digest than ever before, especially when swapping out the synthetics with food-based, organic ingredients coming directly from the source, like the chic new brand The Nue Co. Founder Jules Miller mixed technology with nature to create a range of supplement powders and liquids to address specific health issues, like fatigue and stomach bloat, as well as general wellness powders, all packed with probiotics and antioxidants. And while natural supplements have definitely not been known for their packaging, Miller has addressed that too, with her the modern apothecary-style bottles. 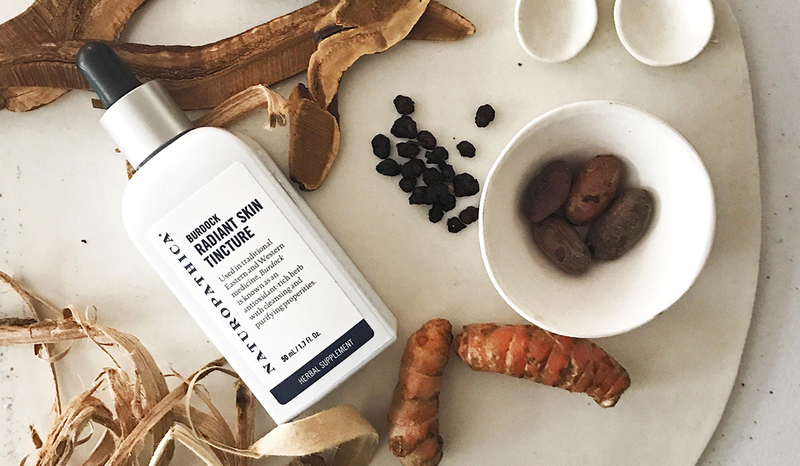 Legendary wellness brand, and one of the founders of the modern holistic skincare revival, Naturopathica, launched solution-oriented liquid supplements in supremely chic white packaging that will up the chic factor of any vanity. 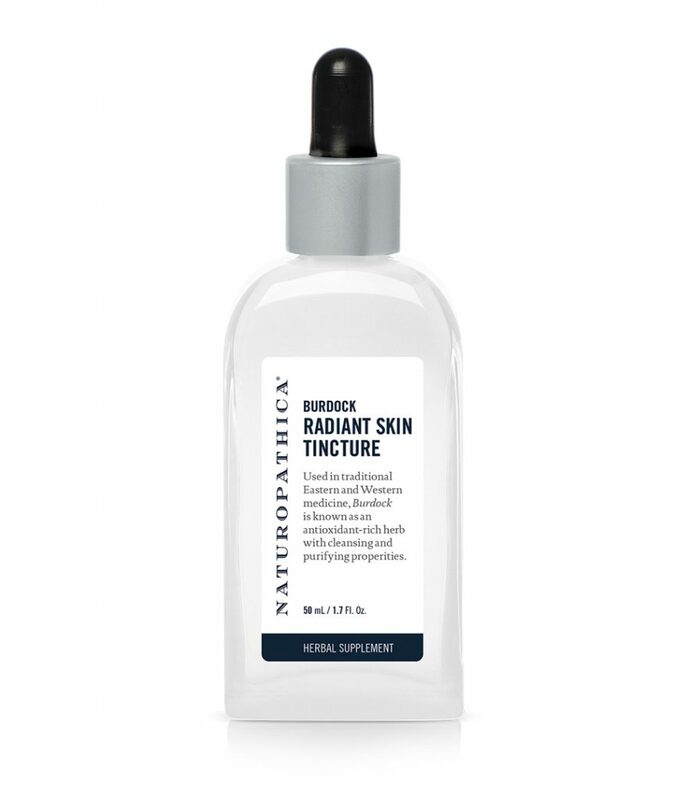 Best-selling favorite Burdock Radiant Skin Tincture harnesses the properties of Burdock, a traditional ingredient in Chinese medicine rich in iron, magnesium, calcium and potassium, as well as Red Clover, which neutralizes free radicals and encourages the natural cellular renewal process. It’s super simple to integrate liquid supplements into any lifestyle—you just add a few drops to a glass of water, and stir. They’re clear, odorless and tasteless, so your taste buds won’t even notice you’re drinking glasses of health, but your body sure will.